Story Contracting have today opened Network Rail’s new Maintenance Delivery Unit in Barrow after the successful completion of the project. 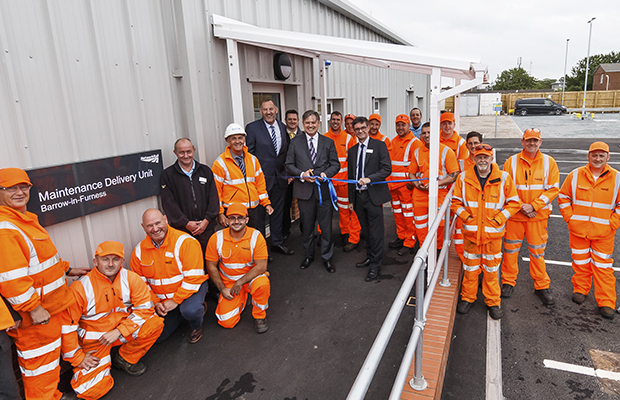 The opening was attended by Story Contracting’s owner and Chairman, Fred Story, Martin Frobisher (Managing Route Director, Network Rail) and local MP John Woodcock. The project was completed over a 9 month period to replace the existing Network Rail Depot which needed to be replaced and upgraded, along with improved storage facilities. 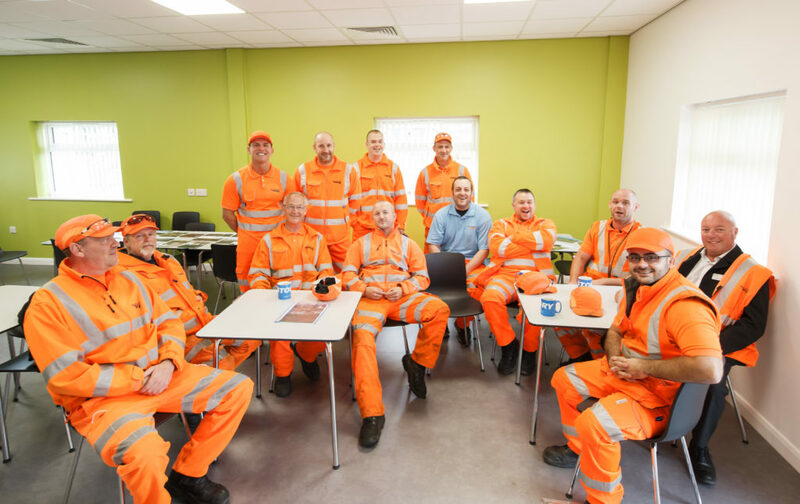 The new facility has enabled the merging of two depots, creating a base for 45 Network Rail maintenance staff who will be able to respond when urgent work is required, helping to keep trains on track in South Cumbria.